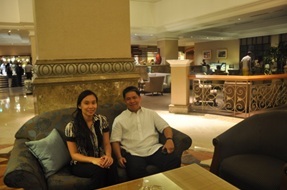 Dr. James B. Simpas and Lucille Joanna S. Borlaza attended the the 10th Workshop on Greenhouse Gas Inventories in Asia (WGIA) in Hanoi, Vietnam last July 10-12, 2012. 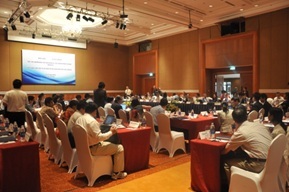 The workshop was convened by the Ministry of the Environment of Japan (MOEJ) and the National Institute of Environmental Studies (NIES), together with the Ministry of Natural Resources (MONRE) of Vietnam. 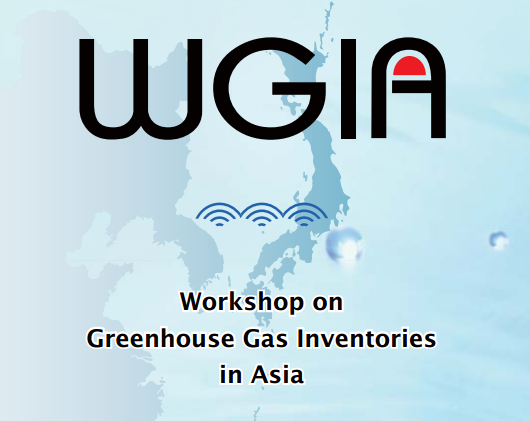 This yearly workshop since 2003 has aimed at supporting Non Annex I (NAI) Parties of Asia to develop and improve their Greenhouse Gas (GHG) Inventories. Over 140 participants were present in this event. Most of the participants were government officials and researchers from 14 countries in Asia including Cambodia, China, India, Indonesia, Japan, Republic of Korea, Lao P.D.R., Malaysia, Myanmar, Singapore, Thailand, Vietnam and Philippines. Experts from international organizations like UNFCCC, IPCC TFI TSU, USEPA, SEA GHG Project, USAID, DCCEE of Australia and JICA also joined the workshop.